There are two types of pinhole cameras you can buy. 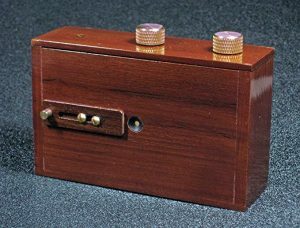 The traditional pinhole camera uses film while the modern one is digital. 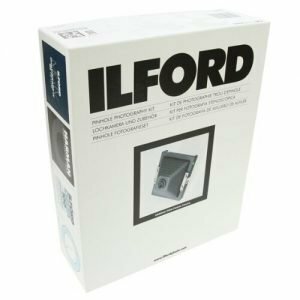 This list is not long, but I’m focusing on the top 5 best pinhole cameras. It’s advanced from the Titan pinhole camera. 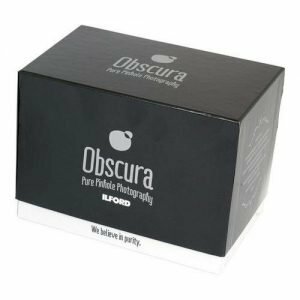 Obscura features a stainless steel pinhole lens which is fitted in the outer casing made out of customized polyurethane. It uses magnets to control the position of the shutter cover and the two outer parts. It doesn’t matter whether you are left handed or right handed because the camera has front rotates. The zero image pinhole camera is commonly known for its clear pictures. They give you a range of choices in shooting formats. Photographers love these cameras because they are made of high quality material which makes them durable. You can shoot photos with special effects such as vignette with the help of their middle format system especially the 6×6 format. If you prefer shooting panoramic, this is a good choice for you. 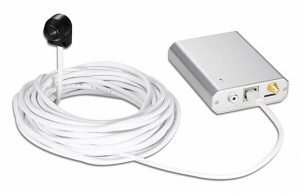 This is one of the best pinhole spy cameras with great features, including motion detector and recorder. While it has a built-in Micro SD memory card, you can also use its wireless function. The free apps available for iOS and Android also make it easier for you to view and hear remotely from anywhere. The focal length of this camera can be changed to suit your preference by changing the cones of the camera. It’s light in weight but also strong. It’s capable of capturing clear photos due to their good pins. The Holga camera’s exposures are long. With its reasonable price and build quality, this is the best pinhole camera for beginners who want to learn a lot more about photography. Photographers have a wide range of options when it comes to choosing cameras to shoot their photos. The type of camera you choose depends on what you want. Despite the presence of digital cameras, photographers are also using pinhole cameras. Why? Pinhole cameras shoot different type of photos depending on the type you are using. For example you can shoot vignette photos among other types of special effects. There are various types of pinhole cameras such as: Zero Image, Easy 35, Vameer Cameras, Clipper 6×18, Ondu, Zen Pinhole Camera, Telephoto Pinhole Camera, Wanderlust, Photonbox Pinhole Camera, Illford Obscura, Illford Harman Titan, RealitySoSubtle and many more others. Many photographers love these best pinhole cameras. They are available online or in various outlets around the globe at pocket friendly prices. 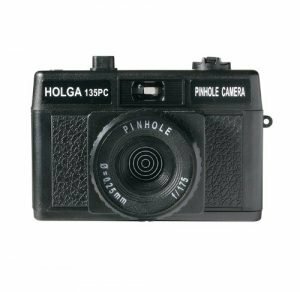 My top pick is the Holga 35mm Pinhole Camera to buy this year. I hope you’ll have fun with the pinhole camera.